Download or read online tutorial Fundamentals of C++ Programming, free PDF ebook by Richard L. Halterman School of Computing Southern Adventist University in 766 pages. This tutorial or course is Beginner level and is 3.73 MB in size. This file is available for free. It is intended for strictly personal use. 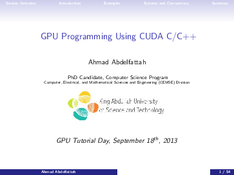 Courses and Tutorials to learn Fundamentals of C++ Programming. 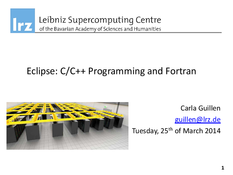 Would you like to learn Fundamentals of C++ Programming? This page which contains links to courses and tutorials is for you! We have tried to gather on PDFDirectory.com a panel of documents or ebooks likely to help you to master the Fundamentals of C++ Programming. We hope that you will find all the answers to your questions. PDFDirectory.com also offers tutorials on C/C++ computer programming language and many other courses in computer science. You should come to our C-C++ language . You will find your happiness without problem !.